Search for a Cure in Vaccine out on Xbox One February 21st! 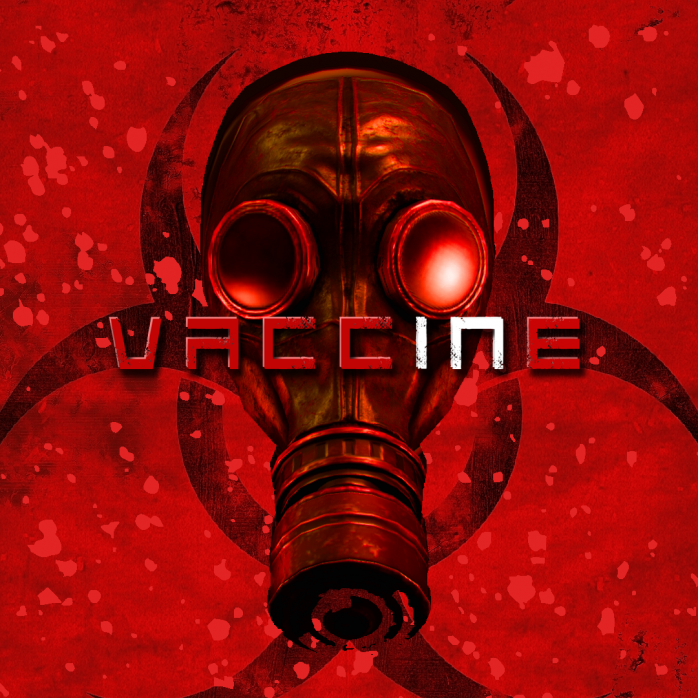 Rainy Night Creations brings us Vaccine, a unique take on the old school survival horror genre out today on Xbox One. In Vaccine you’ll choose to play as Manuel G.P. 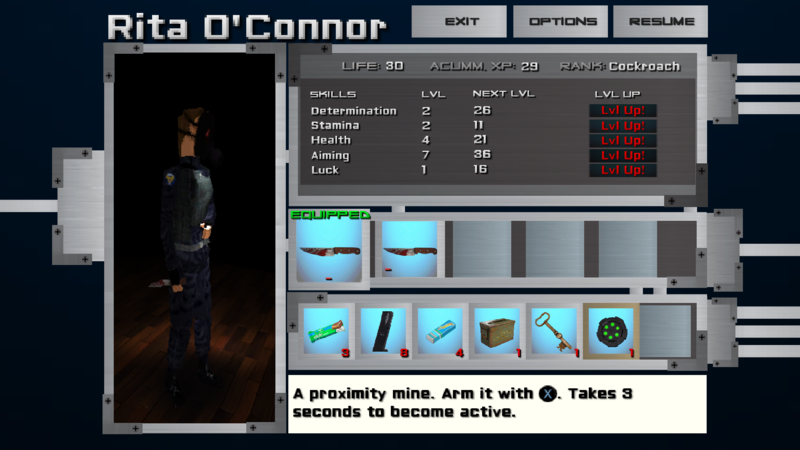 or Rita O’Connor-2 members of a bio-hazard rapid response team each with their own unique abilities-both tasked with finding a vaccine for their friend before it’s too late. 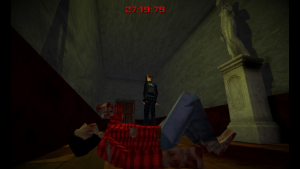 Find the vaccine within the 30 minute time limit to save your friend. While this sounds simple enough, the addition of randomly generated maps makes each playthrough a different experience. Each time you find the vaccine your teammate may relapse and you’ll find yourself searching for a new vaccine in a new procedurally generated house. The addition of aspects like experience points gained from each action and stat customization adds depths to the gameplay and changes the experience each time. Fans of rogue-like games and old school survival horror will definitely want to check out Vaccine! Will you succeed in finding the true vaccine and solving the mystery? ← Bokosuka Wars II Coming to Xbox One on February 24th!